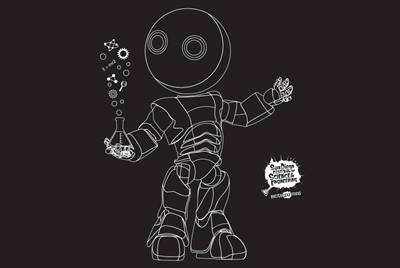 Partnering with more than 100 collaborators – including lead organizer UC San Diego and faculty members Loren Thompson and Jeremy Babendure – Bock implemented the first San Diego Festival of Science & Engineering (originally launched as the San Diego Science Festival) in 2009 with great success. 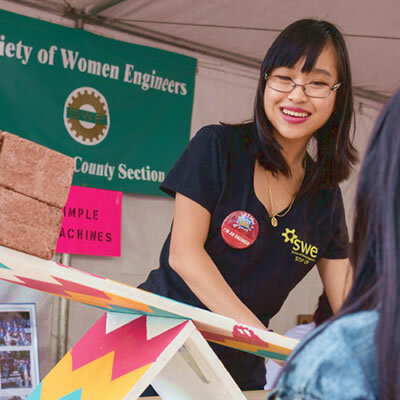 The inaugural festival took place over an entire month, which included more than 500 free events and drew more than 50,000 visitors to the first ever EXPO Day at Balboa Park. Larry Bock talks to media in April 2009, at the very first San Diego Science Festival. 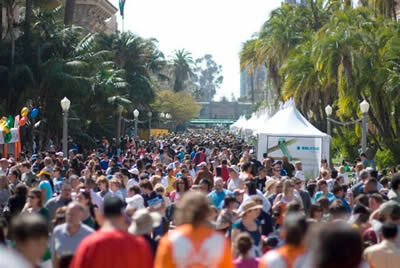 50,000+ attendees take over Balboa Park on the first ever EXPO Day event! 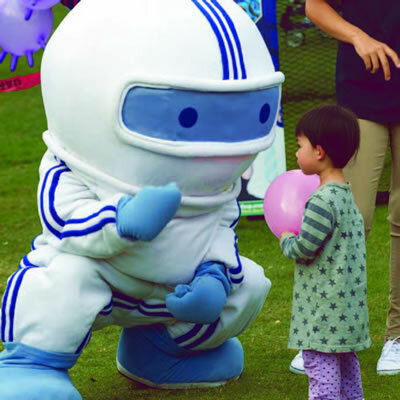 The original festival robot produced in 2010.